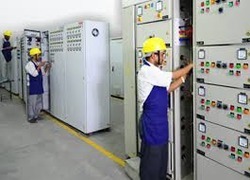 Our range of products include thyristor control panels, boiler control panel, thyristor panels, marshalling panels, installations for electrical control panel and cooling control panel. 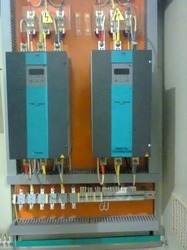 We are the manufactures of Thyristor Control Panels. Our experience and technical expertise allow us to efficiently execute Panel Erection Services. These erections are being done by our professionals who are well versed with the latest technology and various sophisticated machines. 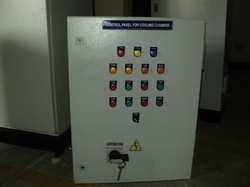 We are the manufactures of Cooling Control Panel in chennai . 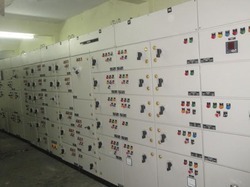 We re the leading manufactures of Boiler Control Panel in india . We are the leading supplier of Thyristor Panels in India . 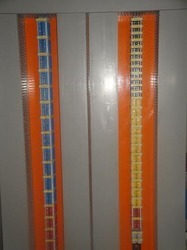 We are the suppliers of Marshalling Panels in chennai .